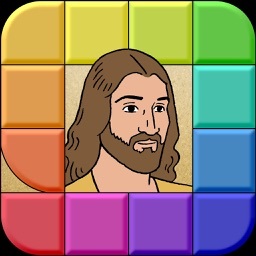 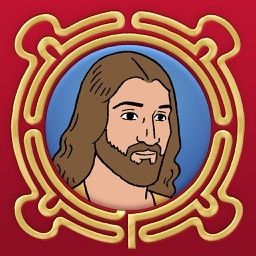 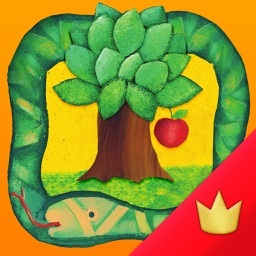 • The app, the daily Bible story and some of the last Bible stories are free, but you can share this ministry by buying the in-app purchase to upgrade to the premium version, which includes the complete set of 365 Bible Stories and some new engaging features. 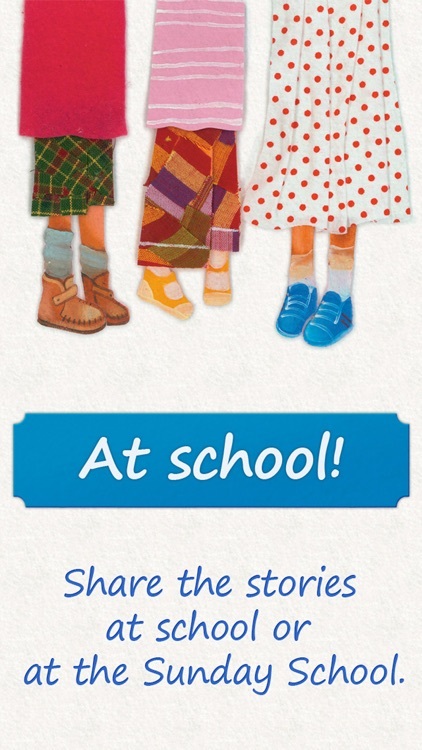 • Just try it for free! 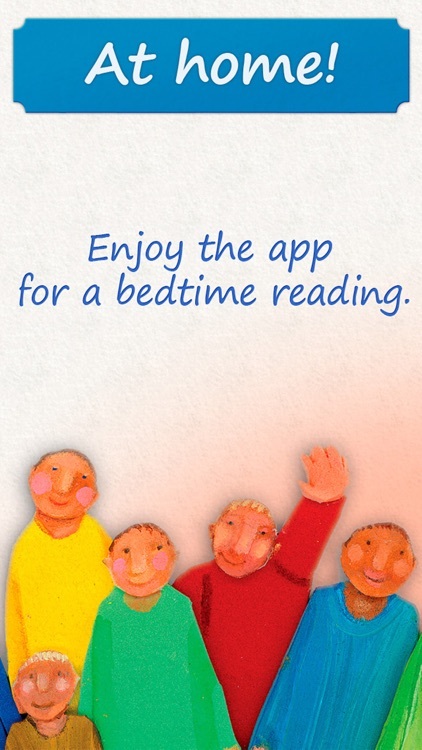 Download the app and begin reading today. 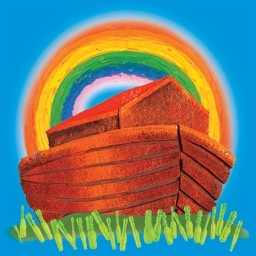 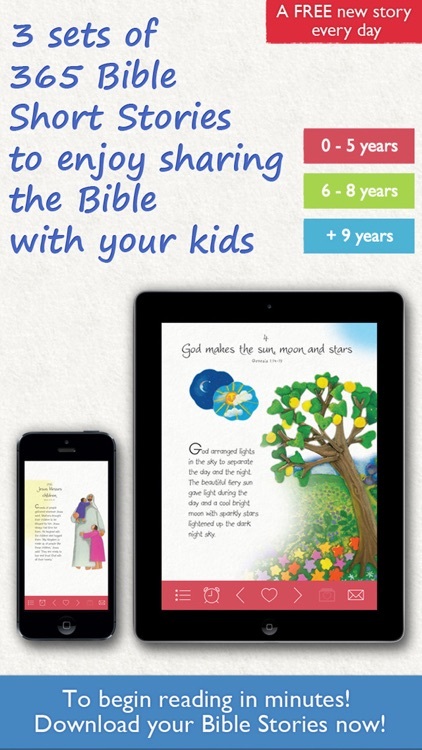 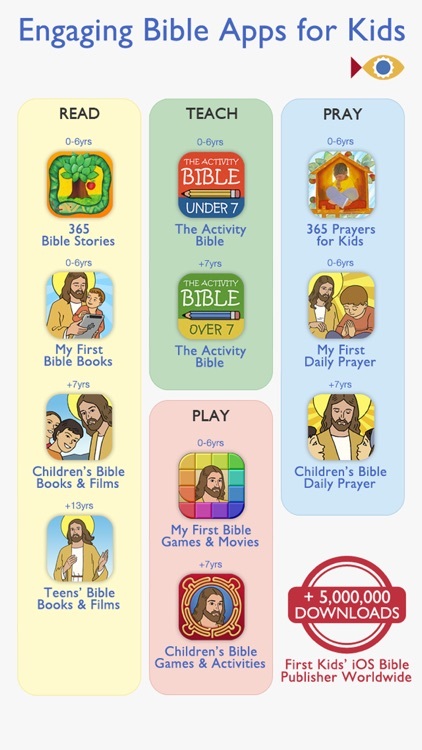 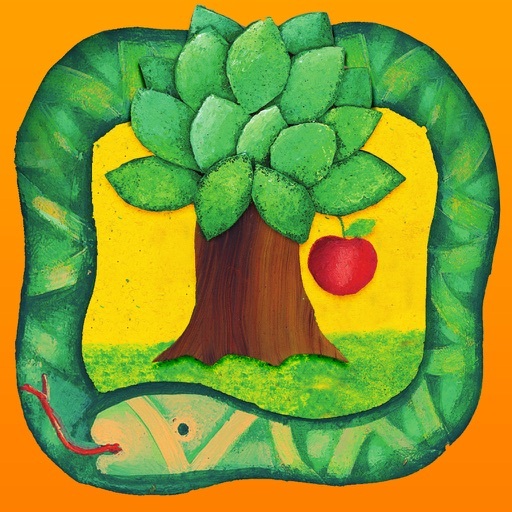 • +5.000.000 families and schools have downloaded our kid's Bible apps worldwide. 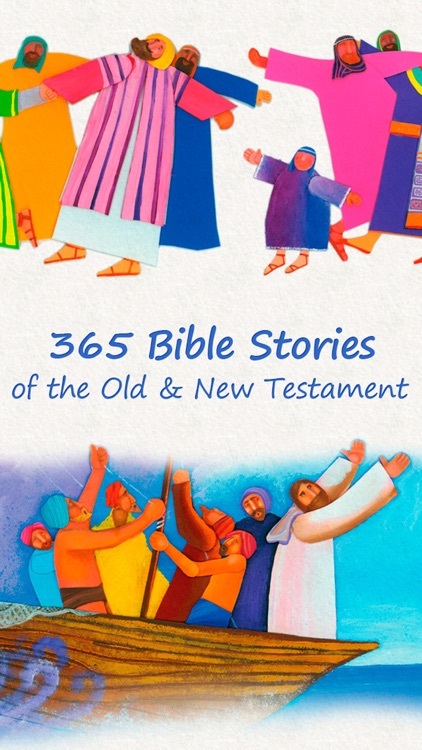 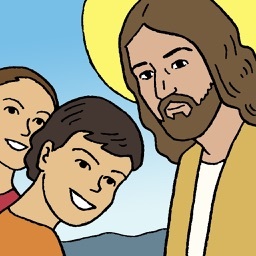 • A new FREE Bible story every day.